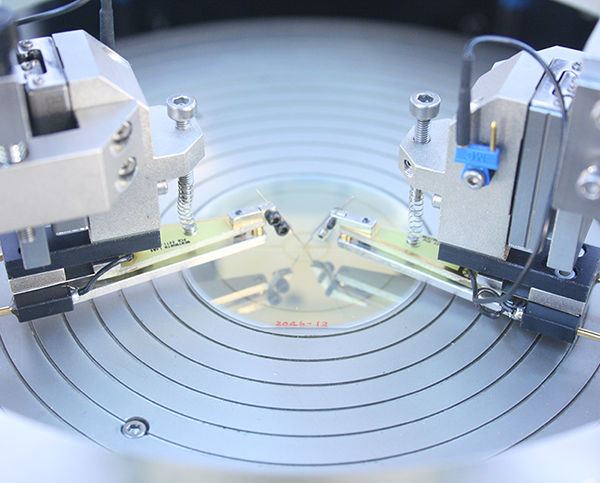 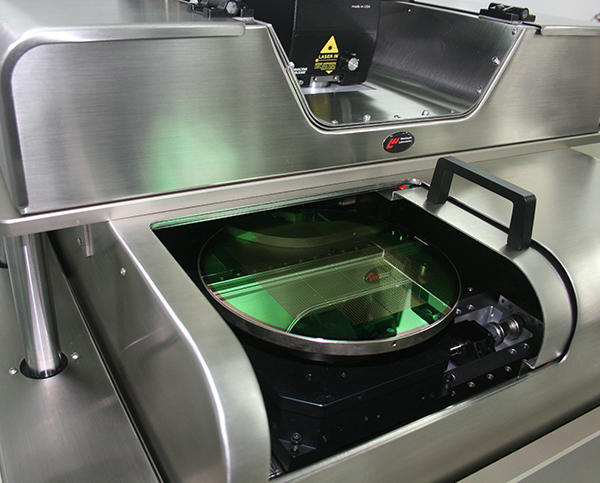 The Aspect L1 manual analytical wafer prober offers a versatile and cost effective solution for general diagnostic probing, engineering test and failure analysis of microcircuits on wafer substrates up to 200mm (8″). 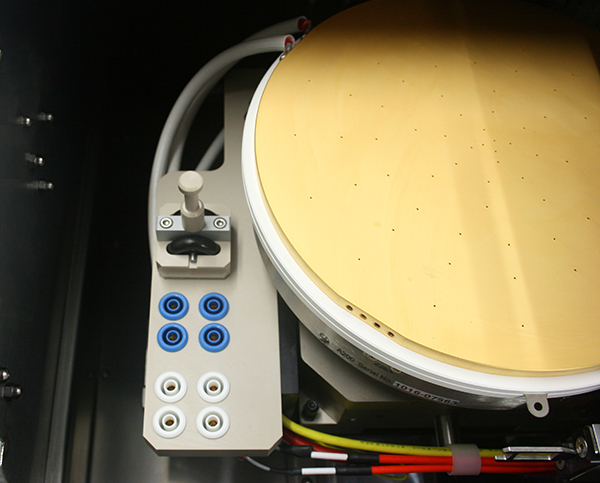 With its easily maintainable design and range of use, this manual wafer prober offers users the advantage of an economical manual prober with the ability to significantly enhance its performance. 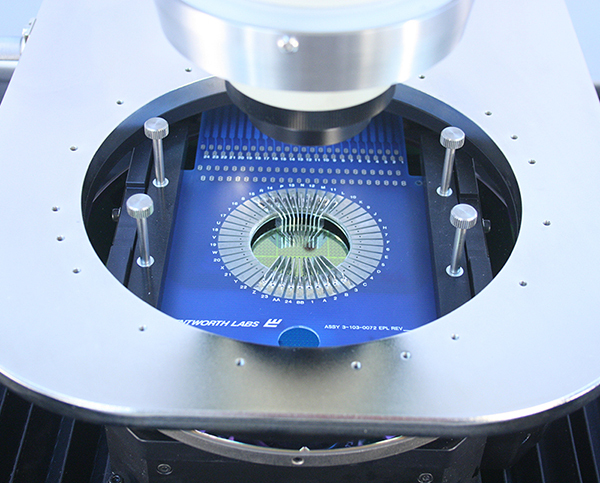 The Aspect L1 wafer prober is rigidly constructed and its compact platform is easily accessible and upgradeable. 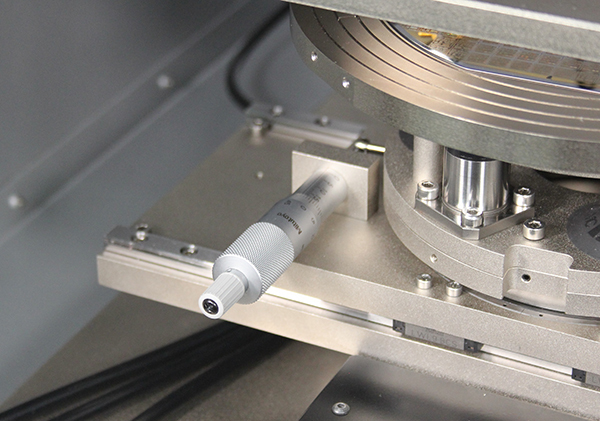 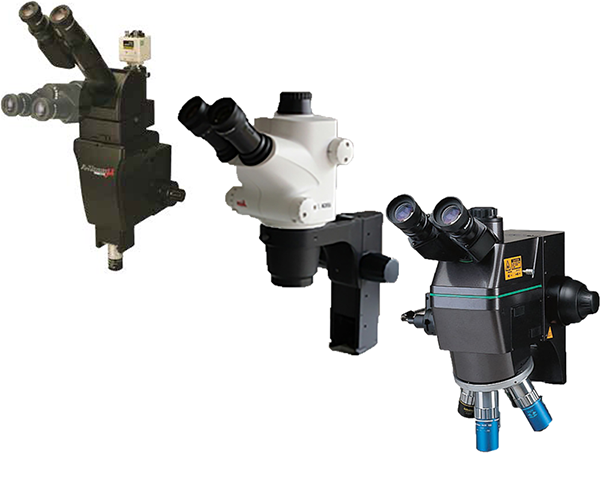 Fast probe mode is available in addition to either a high power or low power optics package. 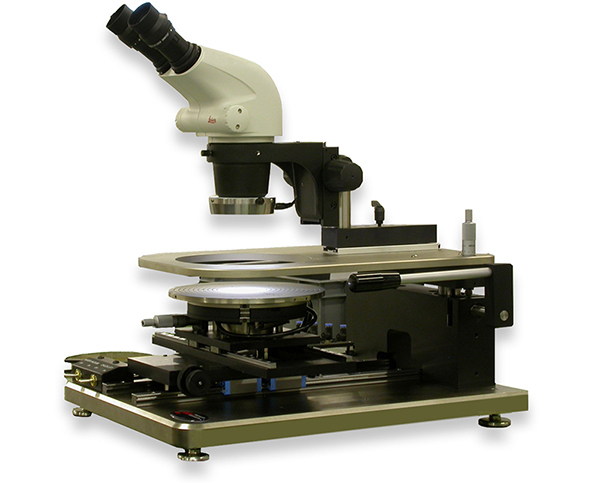 It’s designed to accept thermal chucks, and can simultaneously accommodate Wentworth PVX 400 manipulators and a probe card holder for Wentworth cantilever probe cards.